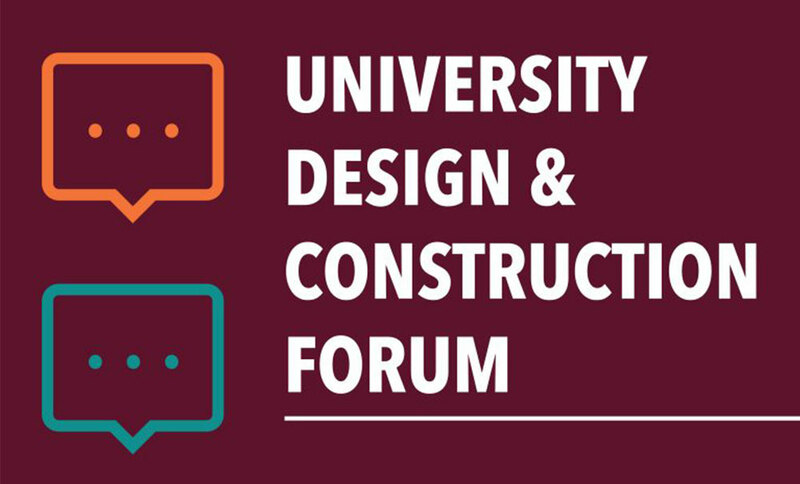 In May, three of the Curtis Miner Architecture (CMA) Higher Education team members: Jay Taggart, Gerrit Timmerman, and Dallas Nelson, attended the University of Utah Department Planning, Design and Construction’s Forum. The event was attended by approximately 200 area contractors, architects, engineers, and construction/design vendors. University representatives presented in a lecture-style, educating attendees on current and upcoming changes in campus needs. After presentations from the various groups within the Planning, Design and Construction Department, there was time set aside for questions and answers. There was also time at the end of the meeting to meet and greet several of the University representatives. As higher education architects in Utah, it is important for CMA to remain current in industry trends and specific procedures. The University team seemed very transparent and open to collaborating and teaming with the professional community for future professional services.